A retiree who spent his adult life in the Chinese restaurant business, Chen enjoyed the game as a way to engage with his nieces, nephews, and grandchildren, Sandler said. Chen’s brother grew concerned after calling him a number of times and not hearing back, according to the family attorney. When he went out to find his brother, he soon came upon the police scene with Chen’s minivan shot multiple times, Sandler said. Chen had been in his car, parked outside a clubhouse, playing the game on his phone, according to Sandler. Chesapeake Police Department spokeswoman Officer Kelly Elliott told NBC News Wednesday that no one had been charged yet in connection with the shooting. 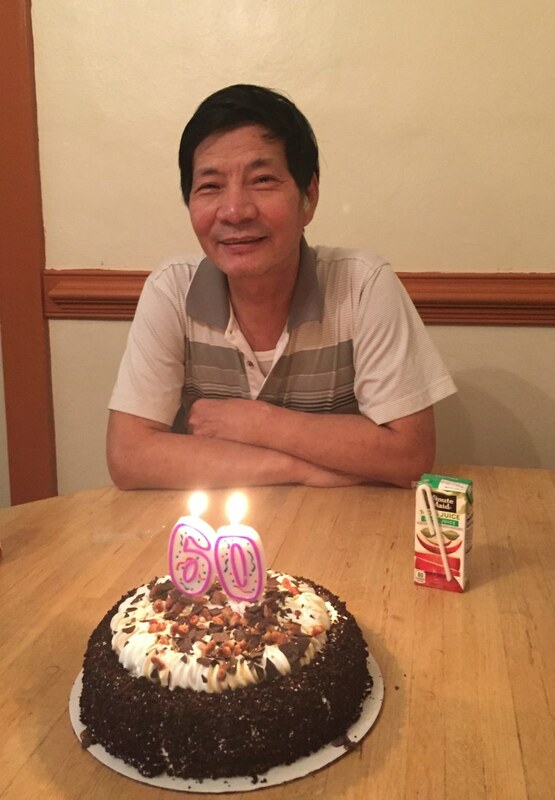 Elliott said Chen was not armed with a weapon and that, according to family members, his English was limited. She added that the investigation remained ongoing. “They are just looking at all the layout, the forensics, the statements and what have you,” Elliott said. The security guard, who reportedly works for Citywide Protection Services according to NBC affiliate WAVY, was not identified by police. A woman who answered the phone at the company referred comment to an attorney and spokesman. He did not immediately return a voicemail left Tuesday night. Sandler said he was not ruling out a wrongful death lawsuit, depending on what evidence is available. “It is obviously my client’s hope that an arrest will be made and decided upon and that this person will be brought to justice because the circumstances are just so egregious that no one can understand how this happened,” he said. In a statement released by their lawyer, Chen's family called him a "wise and caring" man who stopped going to school after the sixth grade to work and support his family. He was the first member of his family to immigrate to the United States from China, the statement said, saving money to send for the rest.